Chanel cosmetic products are probably highly coveted for reasons including the brand name (most affordable product you can get from a luxury brand), and of course the high quality that usually comes with luxury brand products. I never really thought about buying Chanel’s products, but I was definitely more than happy when I received one of this. Packaging: It’s very simple and straightforward, but it really does make the product look classy and befitting of a luxury brand. It also definitely reminds me of a crayon, albeit not as chubby as how some other brands have made their lip crayons (think Mamonde and Clinique). Colour: When I first saw the colour I was a bit hesitant – if you see the other lipstick shades I’ve bought, you know I’m a big fan of nudes, browns, and pinks. But never, NEVER, have I had lip products that were this berry/wine shade. I’ve also never tried purplish shades because I didn’t think that I could pull that off with my warm undertones. However, I have to say that this left me pleasantly surprised. Rather than drawing a full colour on my lips, what I did instead was more of an ombre look, so that it blends better with my original lip colour. You get this effect that looks a little like you just ate blueberries, and it actually looks really good, and is suitable for anyone regardless of skin colour and undertones! I’m also very impressed by how easy it is for an intense colour payoff to come off on skin. Some brands’ crayons need a bit (or a lot, depending on which brand) of tugging before you get a decent payoff. This, however, requires absolutely no tugging! All you need to do is gently swipe the crayon and you get a an even application. Staying power: It makes no promises of lasting you from dawn to dusk (although it does briefly mention ‘lasting’), but I have to say that this is not too bad in terms of staying power. A safe estimate would be around 5 hours (simple drinking, no oily food), so you definitely need to touch up at least once in a day, but the crayon makes touching up really easy so it feels less of a hassle. This is a product that definitely lives up to its luxury brand name. 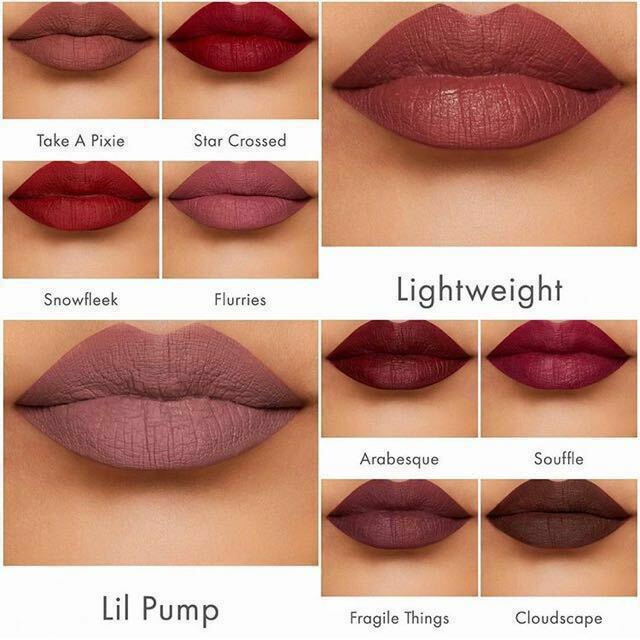 I would absolutely buy other shades (especially Rose Claire! What a beautiful shade of pink)… if I could afford to. Haha. Overall, this product is great for anyone who loves themselves a good Chanel, wants an effortless lipstick, and likes a fantastic colour payoff. It’s definitely one of the top favourites in my collection, but I still wouldn’t call this a must-buy. It could definitely do with a better staying power, and that is something I really prioritize when I’m evaluating lippies. Also for a product volume that is much smaller than industry average (0.04g), I think that SGD50 is really hard to part with, even for just the brand name. But that’s just my personal opinion, maybe you might find this price point more palatable than I do. I love how high shine these lippies are! 😊 Curious about the ingredients as well. So shiny! Loving the super shiny lip trend! I love love love this shade! Thank you for taking the time to provide such a clear and detailed review!